Is Hideout.tv available in your country? You can find an up-to-date list of available countries at https://hideoutcares.zendesk.com/hc/en-us/articles/360022187871-Is-Hideout-tv-Available-in-My-Country-. You need to watch videos and a designated number of ads in order to earn credits. Hideout.tv ads can be easily spotted, as they look like typical ads for products that you would normally see on television, like toothpaste, deodorant, clothing, soda, and pet food. If things still aren't working for you, there may not be any ads available at the moment. 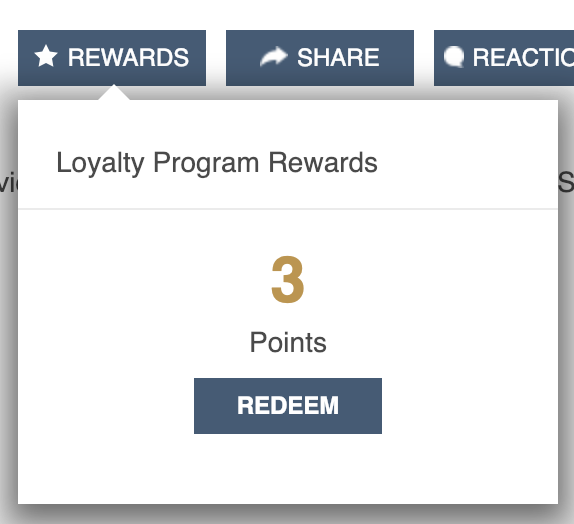 If you still aren't earning credits after trying all the methods above, please submit a request at https://hideoutcares.zendesk.com/hc/en-us/requests/new.